It was like a scene from a divorce: belongings divided into piles; books labeled with one owner’s name or the other; and everyone emotionally exhausted. But in this case, there was no breakup. Not of the human variety, anyway. This was more of a secession. A declaration of independence. It was a rebellion, and the golden-haired vampire next to me was leading the charge. Ethan Sullivan, the unofficial co-Master of Chicago’s Cadogan House, and my boyfriend. Click here to read the entire first chapter. 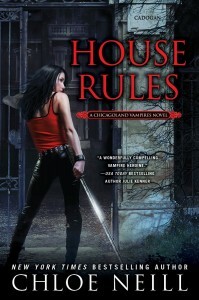 This entry was posted in Books, Chicagoland Vampires, House Rules. Bookmark the permalink. ← One More Day until the First Chapter of HOUSE RULES is revealed! THANK YOU!! Just made my Halloween even sweeter and can’t wait for the rest! Ahhhh. That was a great treat. I’ve been yearning for a good hit of things Cadogan. Let February come! So good. Thanks for posting it. Now I am even more excited, I didn’t think that would be possible. No cliffhanger for the end of Chapter 1? Boo. So excited, can’t wait. I do hope everything works out for Mallory and Merit. I feel like she was there for Merit at the beginning and some bad things happened to her. Plus I think they compliment each other. Here is hoping. Love it!!! I can’t wait till February when this book comes out. Already on my wish list and just counting down until then. I hope Mallory and Catcher make up but I love Merit and Ethan together!!!! Love it!!! I can’t wait till this book comes out in February but this helps until then. It’s already on my wish list and just counting down the days till it comes out. I hope Mallory and Catcher get back together and she keeps on her path to being back on the side of good. I do love the interaction between Merit and Ethan, they so great together!!! So happy!!!! Halloween and the first chapter! It was worth the wait. Now have to wait 4 months until the book!!!! I think i can do it without going crazy! Oh WOW!! Love it thanks for whetting my appetite can’t wait for the book. Aw! That was great; maybe each month say we could have a bit more??? Love it! Love it! Love it! Can’t wait for February to come round now! 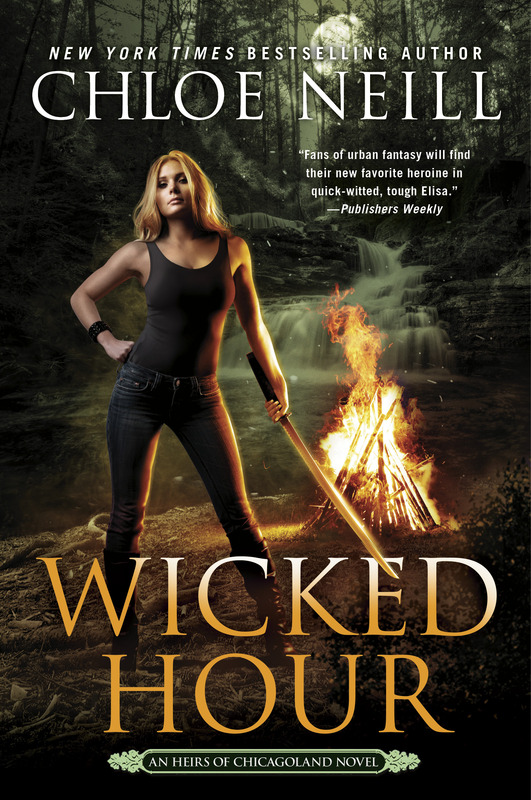 Can’t believe I’m wishing my life away for a book … I seem to lurch from one release date to the next! 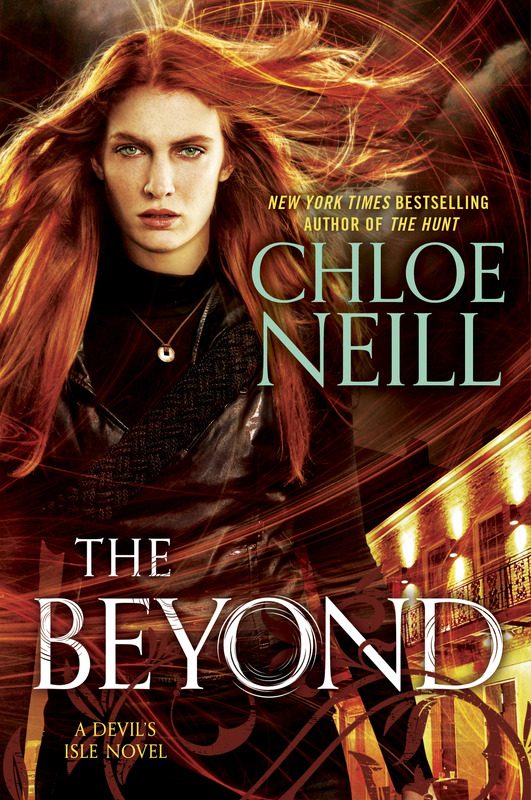 Well done Chloe – can’t wait to read it in full … Tell me we’ll get more for Xmas? AW YEA!!! So happy to see them dating now! That library scene, LOVE IT! this was awesome – thanks! I am really having a hard time waiting for the book.